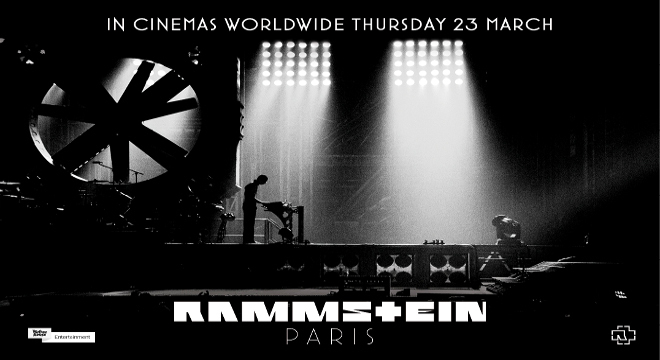 In this state-of-the-art concert film, renowned Swedish director Jonas Åkerlund (Black Dog Films) takes a radical new approach to capturing the emotion and thrill of Rammstein’s one-of-a-kind live performance. 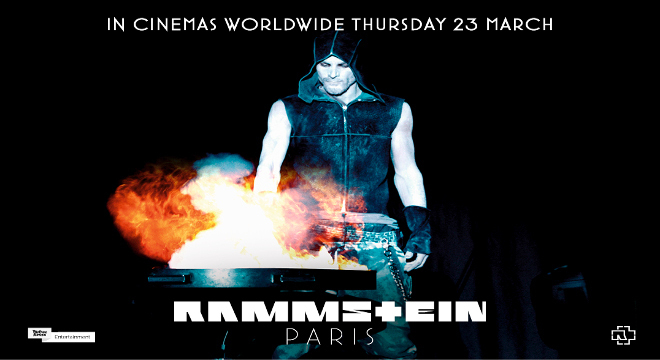 RAMMSTEIN: PARIS is a fast-paced feast for all senses: a dark and spectacular fairytale laced with controversy, don’t-try-this-at-home theatrics, plus the all-consuming aroma of Benzin. 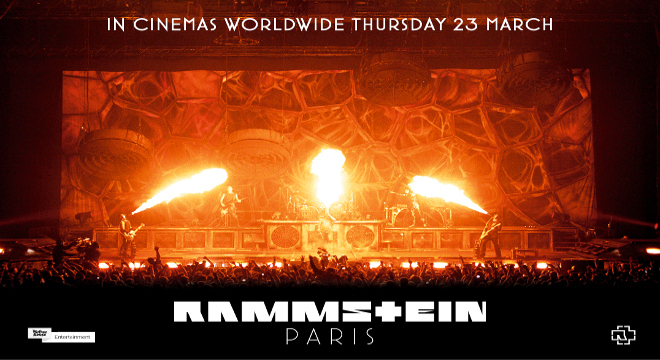 Rammstein has long been in an über-league of its own when it comes to taking the live presentation of rock music to new heights, both in terms of conception and execution. 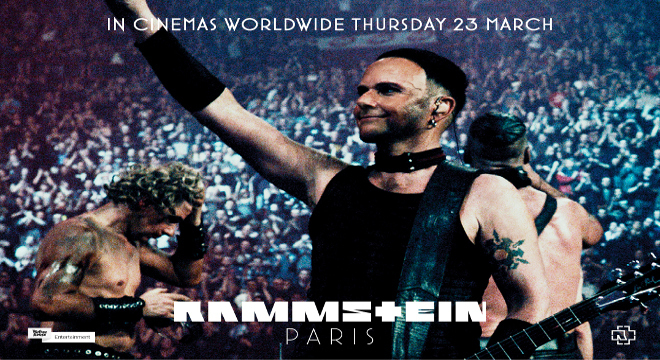 Catching this excitement on film is an almost impossible task. 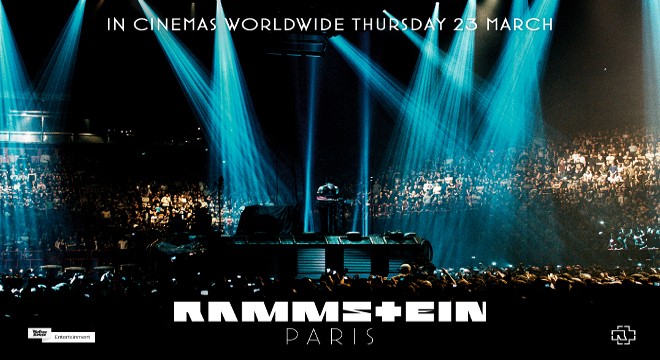 All the senses are stimulated at live events in a way that can’t be replicated onscreen. 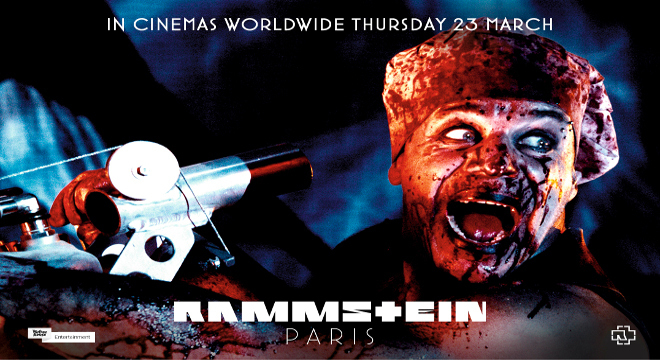 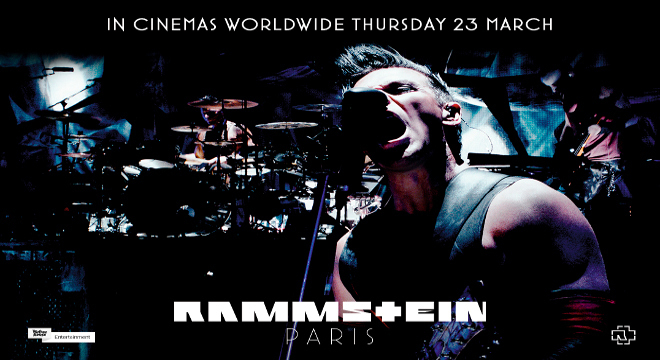 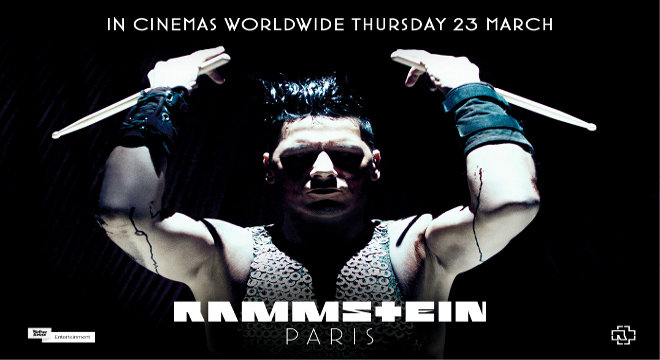 Jonas Åkerlund’s extraordinary film RAMMSTEIN: PARIS is the closest anyone has ever come to cracking this dilemma. 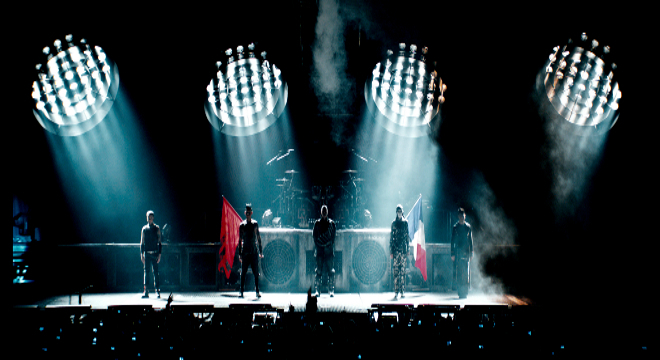 His creative rendition of the all-new stage production the band delivered at Paris Bercy in March 2012 takes the art form to a whole new level.